Writer and storyteller. Contributor to The Guardian, Independent, BBC, Wired, Buzzfeed and Aeon magazine. Special forces librarian (retired). Director of creative writing at UoL, published with OUP and Cambridge. Currently travelling the world and writing a book. I’ve been working up a few ideas as an essay entitled ‘The Psycho-Geography of the Mystic City’ over the last couple of days. Hopefuly I’ll post it up on the blog at some point when it is finished. I think it might be the basis of of a serial fiction. I’ve been toying with the idea of doing a serial fiction for a while now. I like the idea of telling a story in an episodic way. There have been a great spate of TV shows with fantastic ensemble writing this year and episodic structures really play to that. It also seems like a good opportunity for promoting a story, given the potential of rss and podcasting thats opening up. Mostly though it plays well against the urban magic ideas I’ve been working on and the group of characters that strem of thought is coming up with. It seems like the most well rounded of the different ideas I’m chipping away at at the moment. 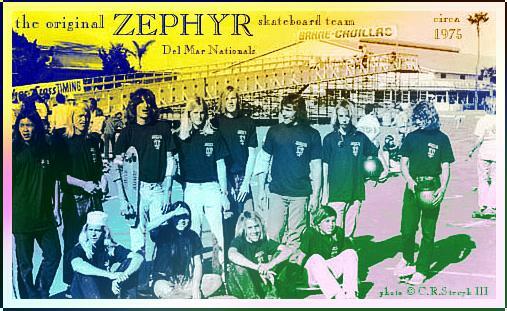 I’ve also just run into some info on the Dogtown Features, which were a set of photo-journalistic articles written in the 70’s about the Zephyr skate team. 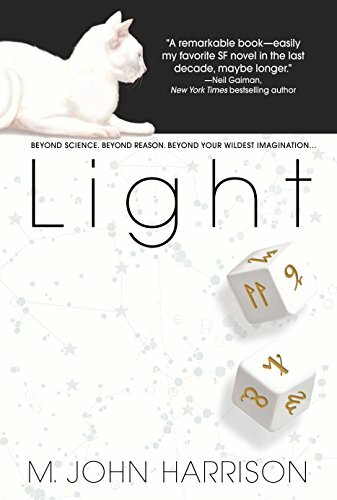 Skating is very similar to the metaphor I’m trying to build around magick – finding meaning in urban watseleands etc etc. The articles captured a really cool format for capturing that kind of urban ennui. I might try using elements of their journalitoc style to shape some of the telling of the mystic city tales when I next sit down to work on them. Hello, this is me looking at you. If you want to see it again it is likely to be permanently available on my profile, at least until I get bored and change it.